Washington Square is a hi-rise affordable senior community located west of Downtown Miami. 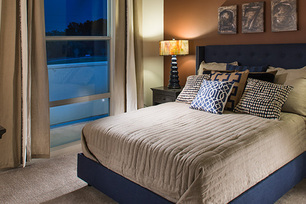 We offer 1 and 2 bedroom apartments with contemporary modern floor plans. Located steps away from the Metro Rail Culmer Station getting to Downtown Miami, Miami International Airport and the Fort Lauderdale metropolitan area is quick and hassle free. Our convenient location allows for easy access to shopping, dining and entertainment to areas like Midtown, Wynwood and Mary Brickell Village.